Learn about who the VizExplorer Customer Success Team is and what we do to ensure each casino's success. In this post, I will explain the role of VizExplorer’s Customer Success team, and how we empower you with the skills to take advantage of all the functionality of our software. My Customer Success team takes a 3-phased approach help you close the gap. 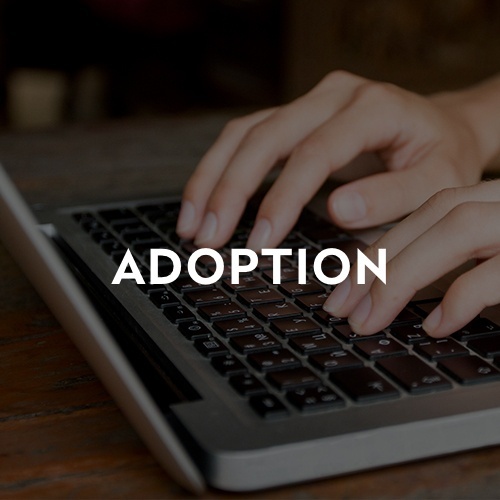 We call this process our ABCs, i.e., Adoption, Best Practices and Create Successes. Who likes change? For most people, change can be a painful process. You have done your jobs the same way for years and you’re good at it. You may resist having to learn new software that will fundamentally change how you work. I recently upgraded my computer’s operating system and felt like it took me twice as long to get things done. In the past, we found that some customers were not using our updated products and started wondering why that was the case when there was so much new functionality available. 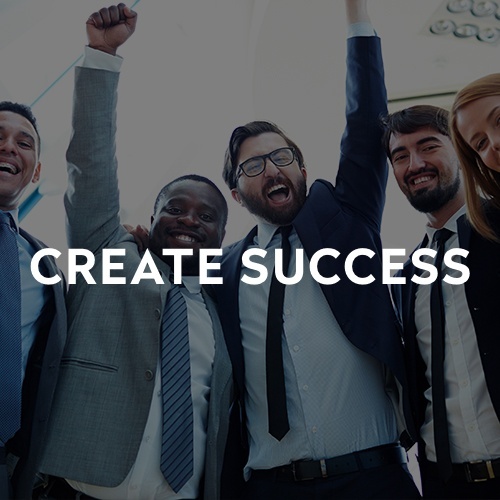 The Customer Success team was created in response to this problem, with the stated goal of helping you fully adopt the solution to maximize your investment in our software. This is where our journey begins. Our team consists of a group of incredibly intelligent and experienced gaming operators who have lived and worked in your shoes. We come to you and work hand-in-hand with you to get you up and running on our software. Additionally, we provide you with on-demand access to our Online Training Resource Library, VizExplorer University, where you can view online courses and other training materials focused on core functionality and common use cases. VizExplorer University allows you to continue your journey to the ultimate goal of you being able to complete all of your work throughout the month using our products. One major component of VizExplorer University are our Best Practices––an in-depth series of advanced online courses and webinars taught by Industry Specialists with decades in gaming and professional expertise with our software. These courses will guide you through industry-proven practices and methodologies to help realize maximum revenue potential. Additionally, we are continuously adding Best Practices to VizExplorer University to ensure you receive the benefit of our team’s experience, both with enhancements to our software and through industry trends. We realize that we’ve asked you to adopt a new way of working. Some customers have told us that they feel like Cessna pilots in shiny new fighter jets, so we take very seriously our responsibility to teach you to fly these sophisticated machines. 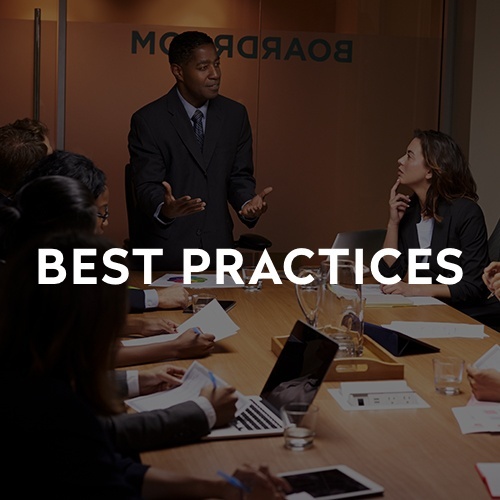 Using Best Practices, we get you comfortable and we give you the tools to take your knowledge of how to best leverage our software to the next level. With VizExplorer University, where you can access our Industry Specialists’ guidance on your schedule, and become a Super User, which will give you a competitive edge in your job and career. By the time you complete our Best Practice sessions, you’re usually starting to see the positive results that come with using our software. The final step in your journey is to dig into the tool and apply everything you’ve learned to not only execute your day to day tasks, but where to go in to identify potential opportunities and measure them accurately. To sum up the journey: VizExplorer’s Customer Success Team coaches you and provides vast resources to guide you through software adoption, our Industry Specialists arm you with Best Practices, and we continue to develop new content to ensure you always know how to use the latest version of our software. It would be fair to ask: do the ABCs work for all kinds of customers? The answer is a resounding yes! From the novice to the most advanced, and from small to very large casinos, we have trained many different customers that have accomplished huge gains in terms of their marketing, sales, player development, and gaming operations.